The i-TTL-optimized SB-700 offers the perfect balance of exposure, performance and portability for any photographer on the go. 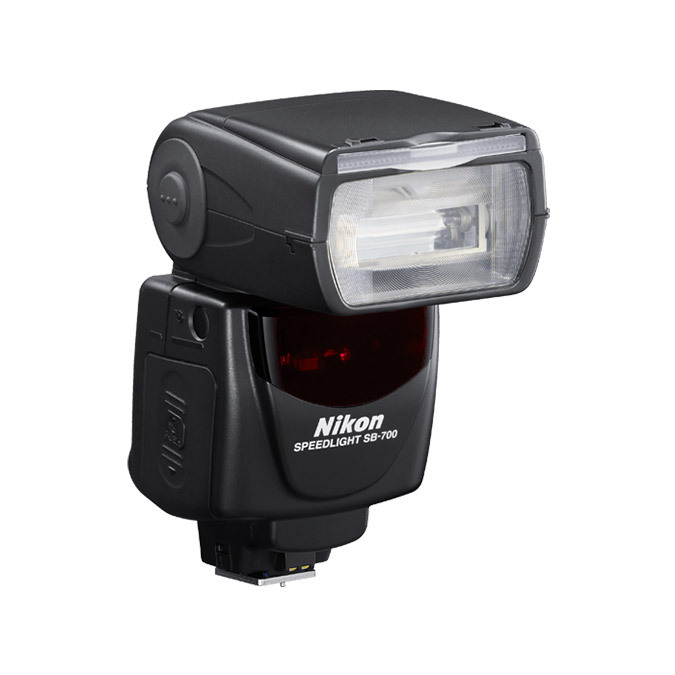 It’s flexible flash head provides creative lighting freedom for nearly any subject. Achieve brilliant results and seamless lighting system integration with hot shoe operation or wirelessly as a master, commander or remote light source.